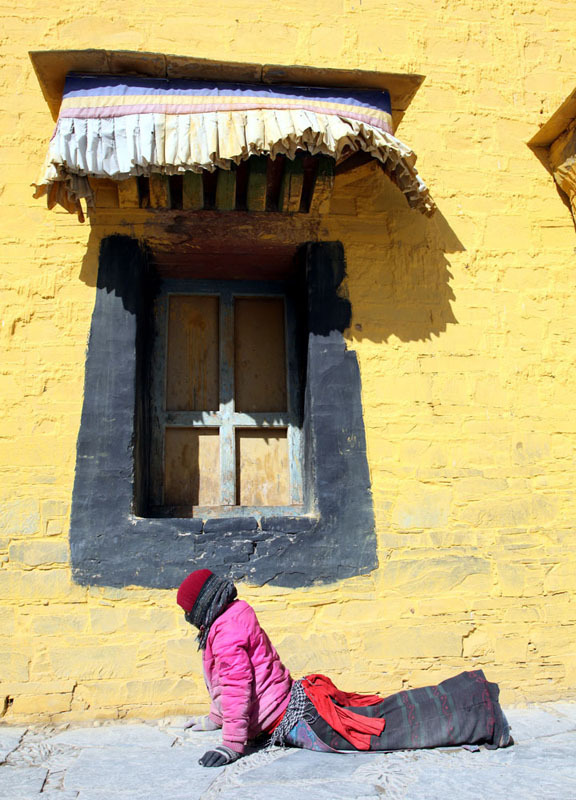 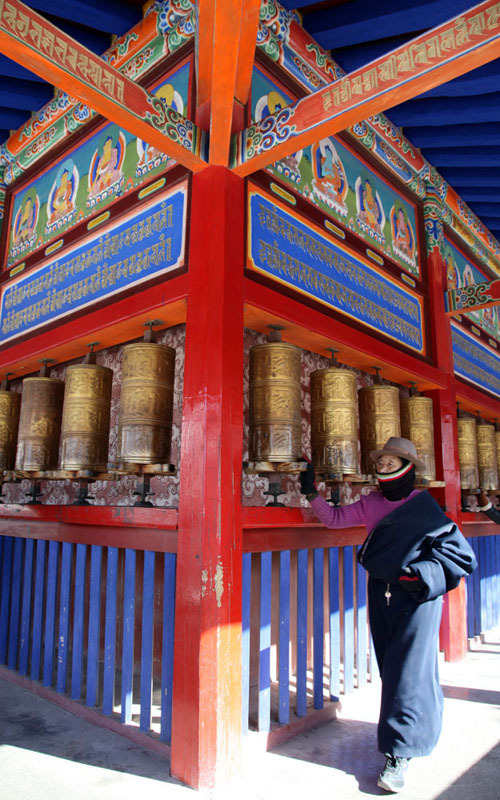 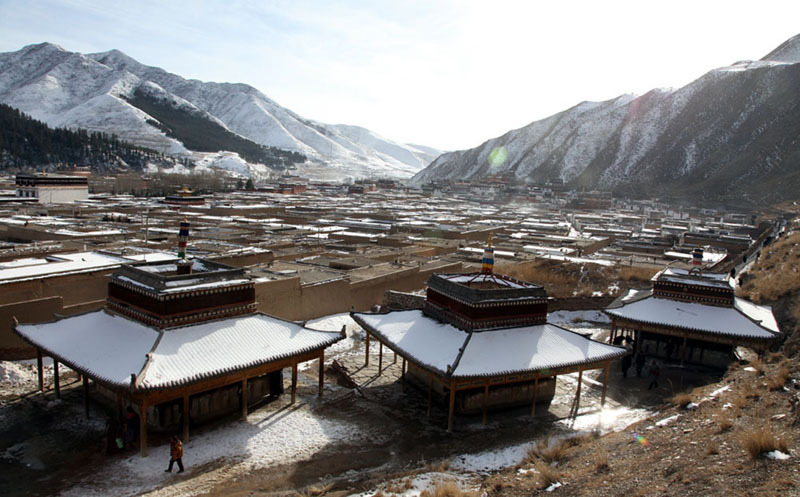 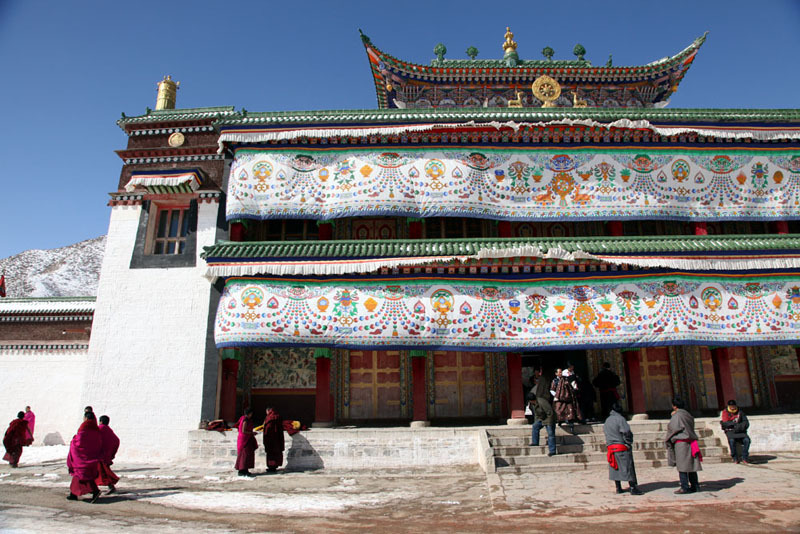 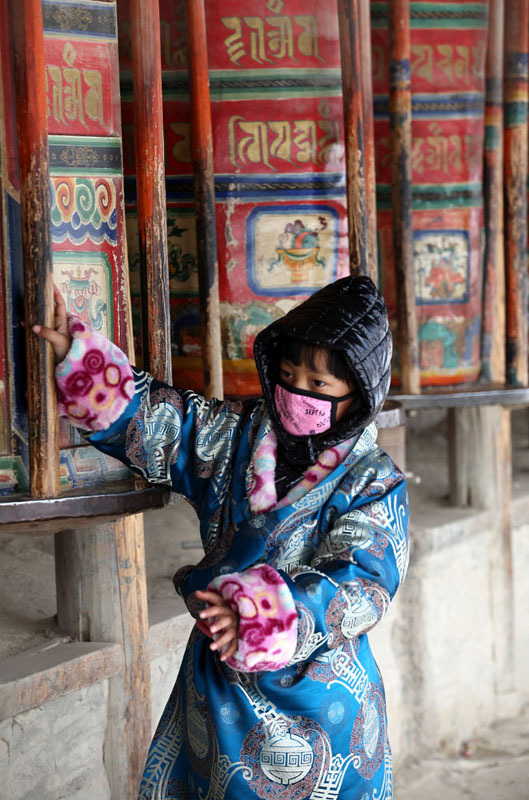 Labrang monastery is located in the traditional Tibetan area of Amdo in the chinese province of Gansu and is home to the largest number of monks outside of Tibet Autonomous Region. 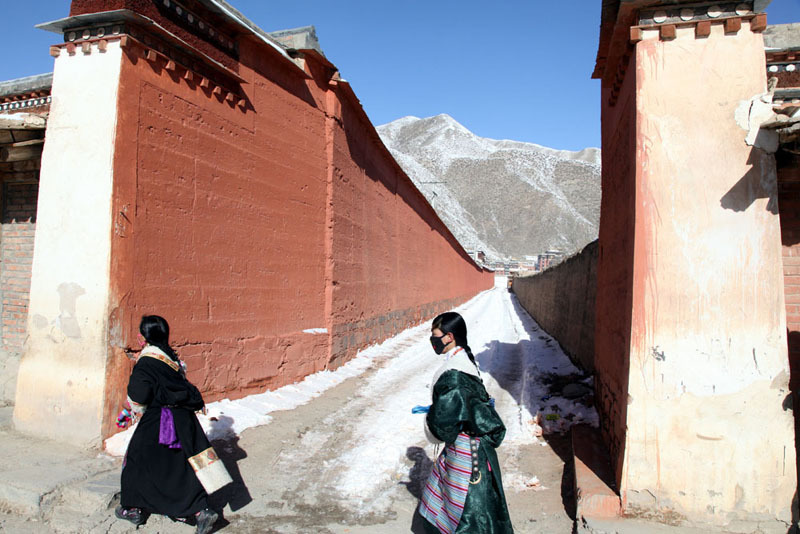 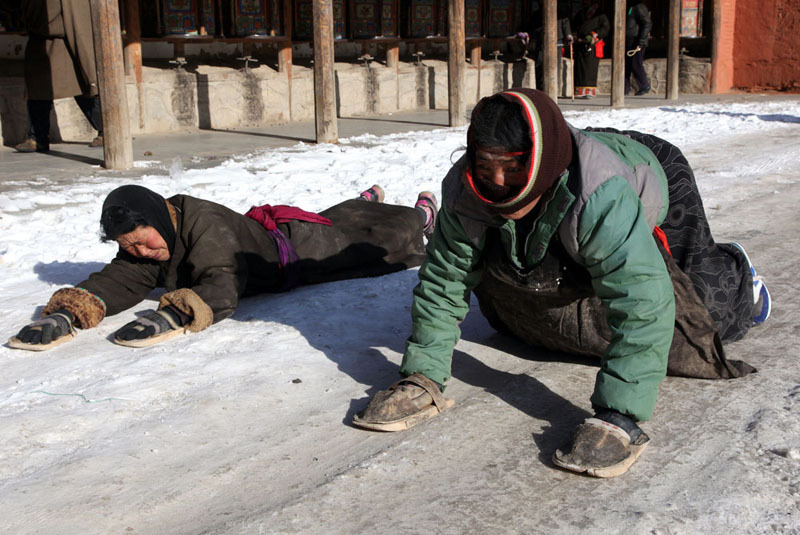 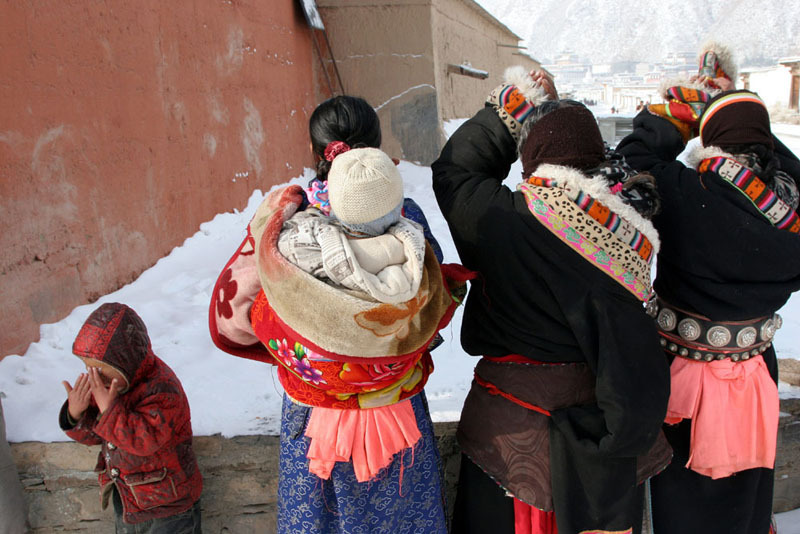 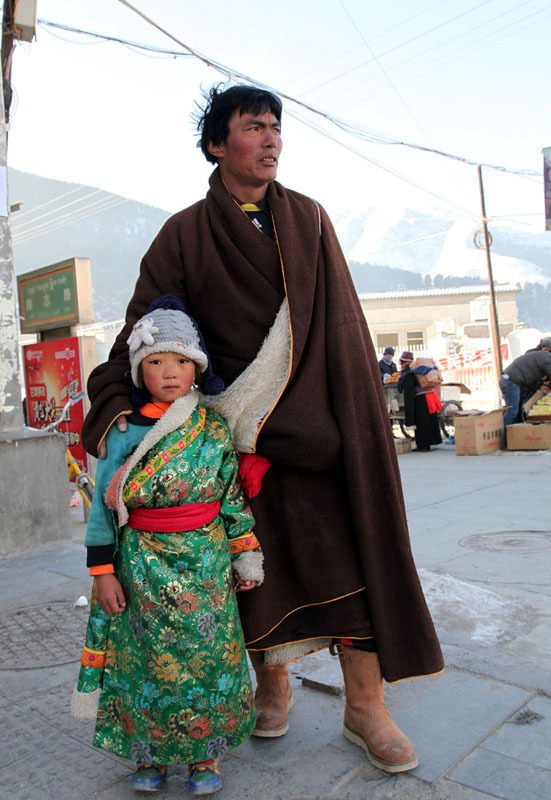 Since 2009, tibetan areas in China have been the theatre of suicides of monks,nomads and herders who have set themselves on fire to protest against China's religious and cultural oppression. 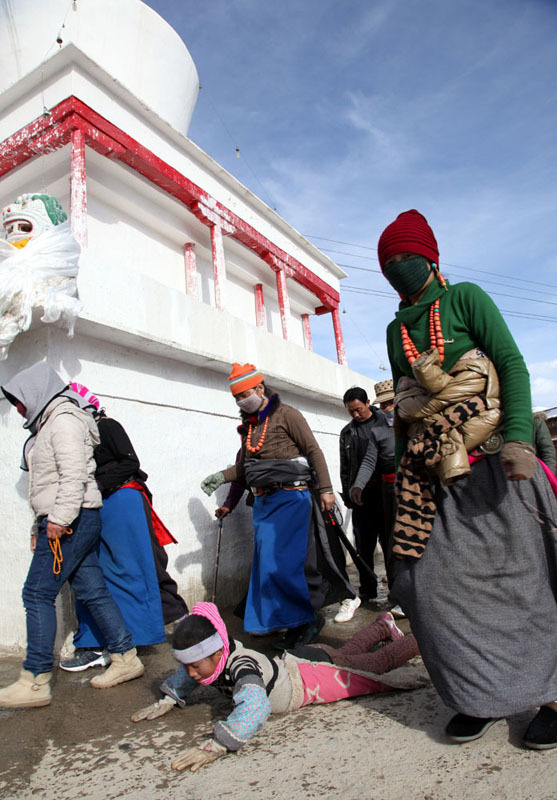 The number of those self-immolations is now over 100 at least and keep increasing.